We all know the Catholic church has kept its share of hideous secrets. As “Spotlight” and other cases showed, priests have used their authority to sexually abuse underage girls and boys under the protection of the Church, which used its power to squash the press. And yet, Netflix’s “The Keepers” is shocking. Ryan White’s docuseries blows the lid off a Catholic scandal from the ’60s, one that is still playing out. This true cold-case crime story has not been solved — and is still unfolding with new developments. Sister Cathy Cesnik was 26 and a beloved teacher at Baltimore’s Archbishop Keough High School when she was murdered in 1969. Fifty years later, documentarian White, journalists, and former students delve into the mystery and the role the school’s chaplain, the late Father Maskell, may have played in it. Decades after they left the school, women in their 60s tell White about Maskell’s shocking sexual abuse, and the institutional corruption and cover-ups around it. White got his title from one of the survivors, who used the expression “the keepers” to refer to the women who hold on to all of those secrets and lies and keep the truth from slipping away. The series is a strong contender for nonfiction series Emmy nominations for writing, directing, and editing, among other categories. 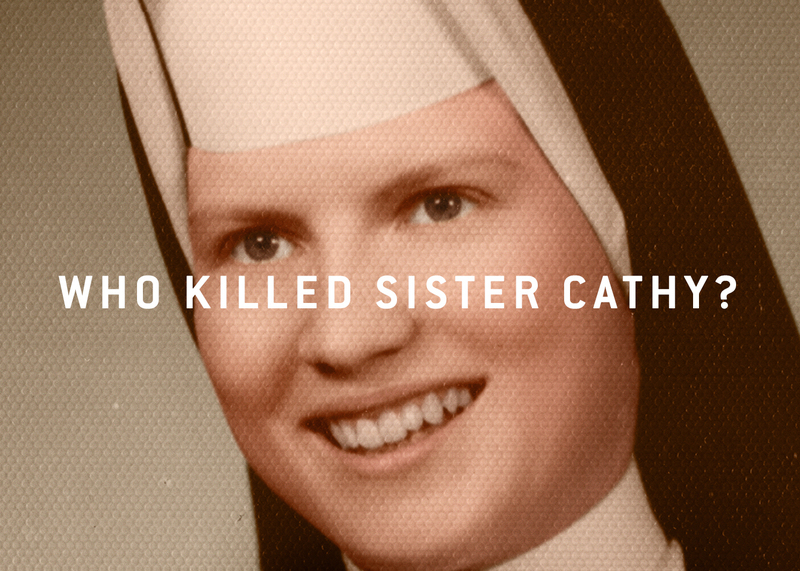 In 1969, Sister Cathy Cesnik disappeared; months later, her body was found in a secluded wood. In 1994 and again in 2014, “Jane Doe,” one of Sister Cathy’s former students, recounted her sexual abuse by the school chaplain. “The Keepers” reveals who she is, and fresh outreach into the community brought out 40 other women who suffered similar abuse. Over seven episodes, White unpeels the layers of this horrifying network of Catholic and government corruption and lies via extensive interviews and reenactments. White, whose credits include “The Case Against 8” and “Good Ol’ Freda,” first heard about the story in 2014 from his working-class Baltimore Catholic family. His aunt was in Sister Cathy’s class, and had been close friends with “Jane Doe” — and was stunned in 2014 when she read who she was. 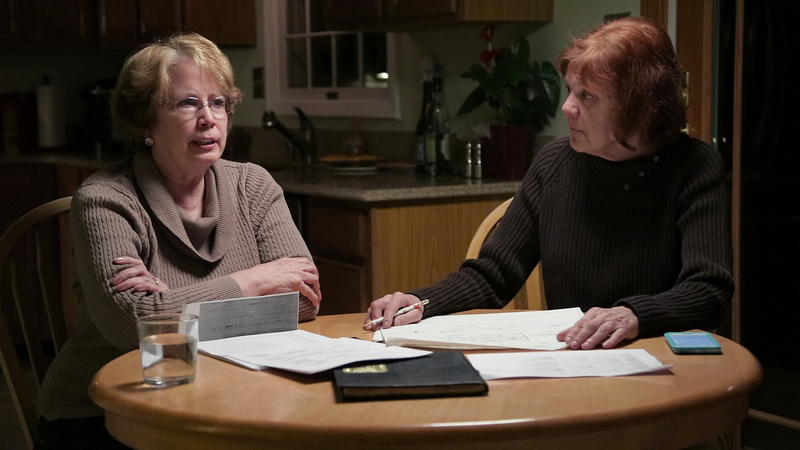 She couldn’t believe her friend Jean Wehner had suffered this horrific past. Wehner went from being silent her whole life to confessing her most horrific secrets on camera. “It was painful for her,” said White. “She was very wary of anyone from the outside.” But it was one thing to speak to White behind the camera and then have “The Keepers” launch on Netflix May 19 to 100 million subscribers in 190 countries. He was still trying to keep his project a secret when his coproducer, Ben Cotner, with whom he worked on “The Case Against 8,” moved to Netflix as an executive. 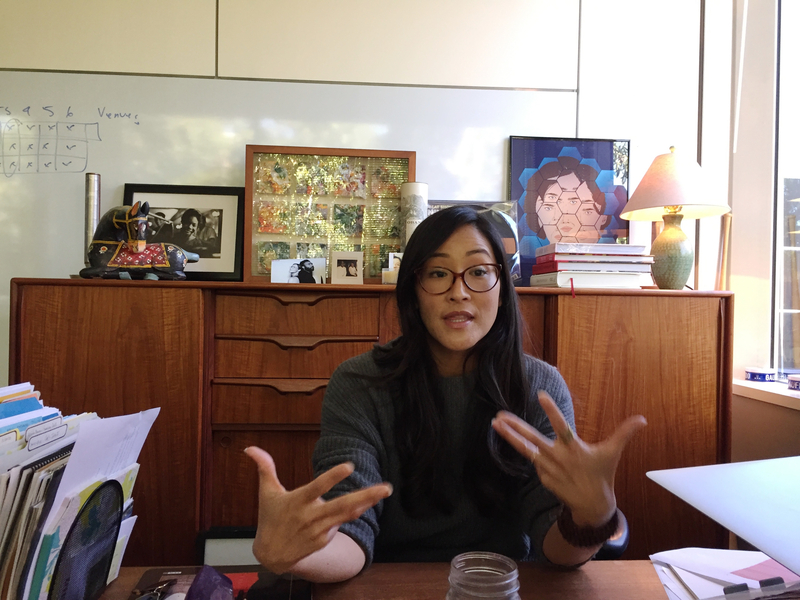 So he was the first person in the industry to see some footage at the end of 2016, and brought it to the attention of Netflix documentary chief Lisa Nishimura.